peered at the skink, and let out a sigh. 'No one can beat you, is that what you think? 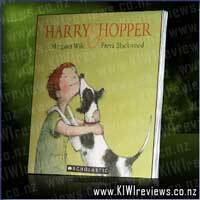 A witty New Zealand retelling of The Tortoise and the Hare. 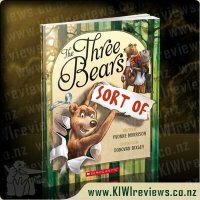 Rating: 9.3 The Three Bears (sort of). I have the paperback version of this book and was immediately drawn to it because we love the fable of the tortoise and the hare. 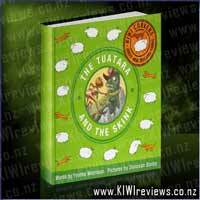 This book follows the same story using instead the skink and the tuatara. Its nice to have a book "New Zealandised" as tortoises aren&apos;t so common in New Zealand. 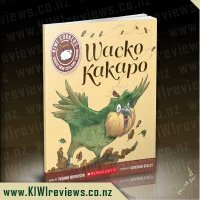 We all love the illustrations in this book which isn&apos;t surprising as Donovan Bixley gets a fairly high rating for illustrations in our house . 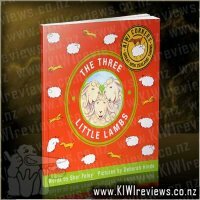 The illustrations make us all laugh and Miss three has been caught laughing hysterically at some of the pages. Yvonne Morrison and Donovan Bixley are a great combination and their collaborations are definitely a great combination resulting in very readable books. The parable behind this is often lost with children so it has been nice to sit down with the girls and explain the meaning behind it as well as having a laugh when reading the story. 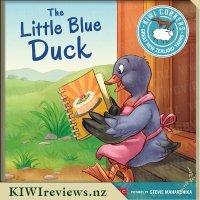 I do think this is a great little book and would definitely suit any young child especially if they have hysterical older sisters to read it to them. I would definitely recommend this and if you get in quick you can get it just in time for Christmas. When we got this out of the library, I was a little hesitant. 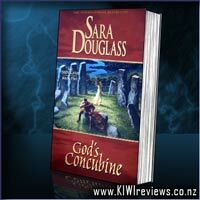 The Kiwi Corkers series is a great idea. I love the retelling of fables and fairy tales. My daughter is really into New Zealand and everything kiwi. So of course she was excited to read this. She has a bit of a love for reptiles and these being natives was a huge plus. Unfortunately, I can be a bit lazy at storytime. Its very naughty of me, but I prefer a selection of short stories and my experience with this series has so far proven to be very long retellings. 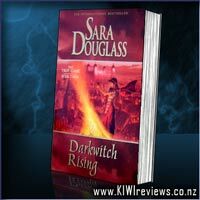 With the Tuatara and the Skink, the book is nowhere near as wordy as others in the series. The words rhyme and the text flows so well its actually a pleasure to read. 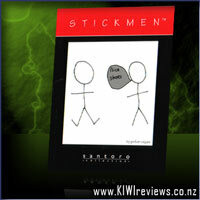 The language is familiar and has a real kiwi-ness about it as well. I found myself smiling as I read it to my daughter, and I really needed the laughs we had too. I would happily read this again and again. In fact I even read it after she went to bed, mostly to take in the illustrations. This is another Bixley masterpiece. Every page has so many wonderful hidden things. You could look through the book several times and still not see everything. We had a giggle about some of the graffiti on a tree. The cleverness behind the tuatara&apos;s silver fern cap (leaf, fern, band arrangement) or the flower pod running shoes, the woven grass flag or the leaf signs. So much thought and detail went into everything. My daughter was looking through it after we read it and she said "hey I know that fantail". 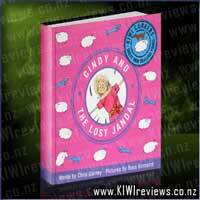 She recognised a couple of the birds and other creatures as being from the Looky Book. I think that says a lot about Bixley&apos;s style. Its easily recognisable as his work. 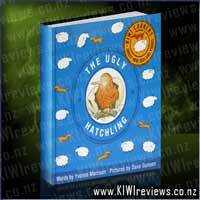 This book is wonderful and at $17.99 I would buy this as a gift for overseas friends or as a baby shower gift. Now this one had even me laughing along. Though the pace of the rhyhms kept changing, thus making it hard to 'flow' the words sometimes, it was a real hoot to follow along as Sammy got overconfident and blew the race. I was especially tickled by the little touches in the artwork, Sammy drinking a can of 'Morning Dew', the owl reporter from 'Tree News', etc. A few other little 'subtle winks' to popular kids movies and stories, it was all great entertainment. 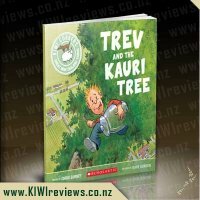 A brilliant Kiwi twist to a classic moralistic tale that warns us that getting on with the job will get it done, while getting all cocky will undoubtedly lead to our downfall eventually, even at the last second when we are certain of success. 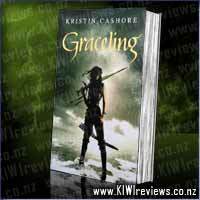 All in all this was a great story, and like Cindy and the Lost Jandal it has been doing the rounds of the clan and I have only just got it back for a quick re-read and review. 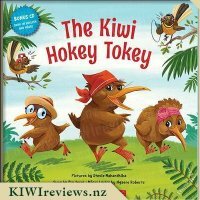 New Zealand animals of all shapes and sizes come together to do the Kiwi Hokey Tokey.